Eighth grader, Milo Hasak placed first at the Middle School Spelling Bee Championship. 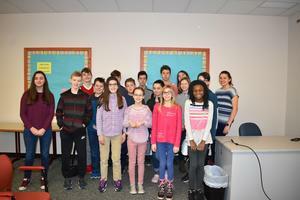 Seventeen students in grades six through eight competed in the event. Milo won in the 21st round by correctly spelling tribulations. 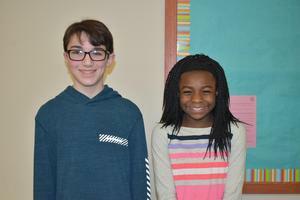 Sixth grader Joyce Olawaiye came in second place and eighth grader Amelia Kain came in third. 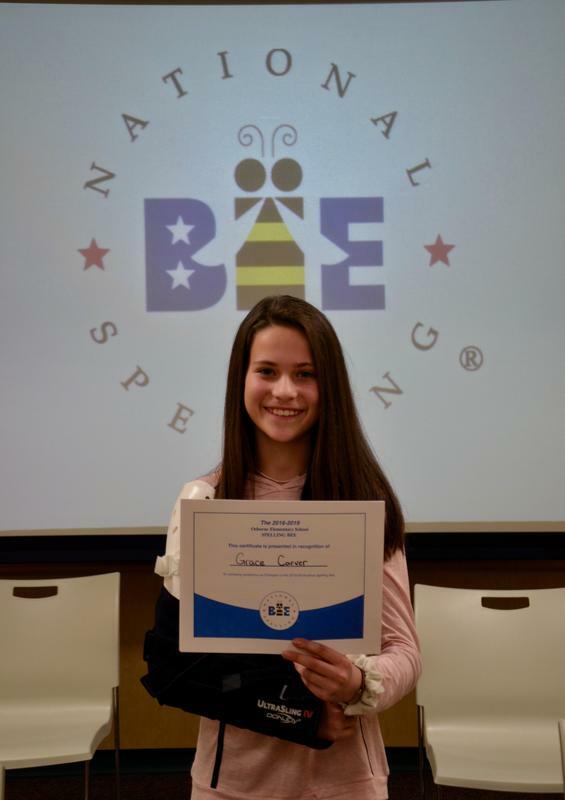 Fifth grader, Grace Carver, emerged as Osborne Elementary’s Spelling Bee Champion. Twenty-one fourth and fifth grade students, who had qualified from a classroom competition, competed in the event. Grace won in the 14th round by correctly spelling the word abolition. 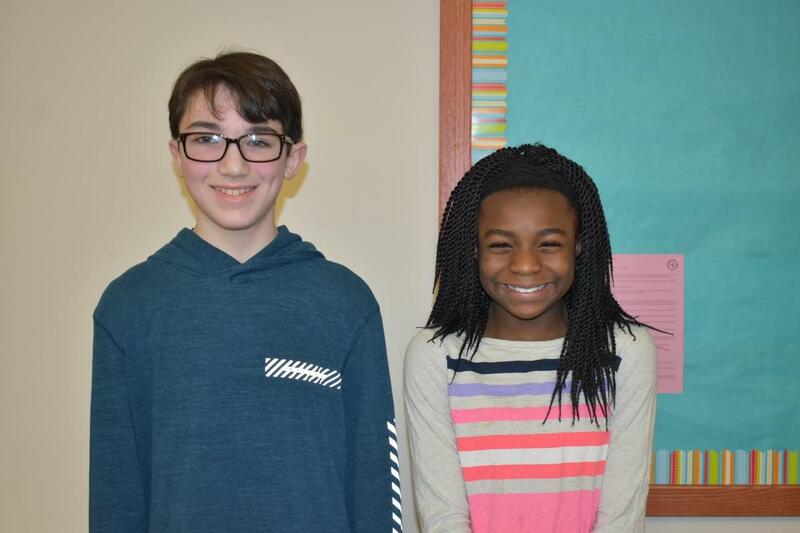 Fifth graders Sophia Smith came in second place, and Jonah Schollaert finished in third place. 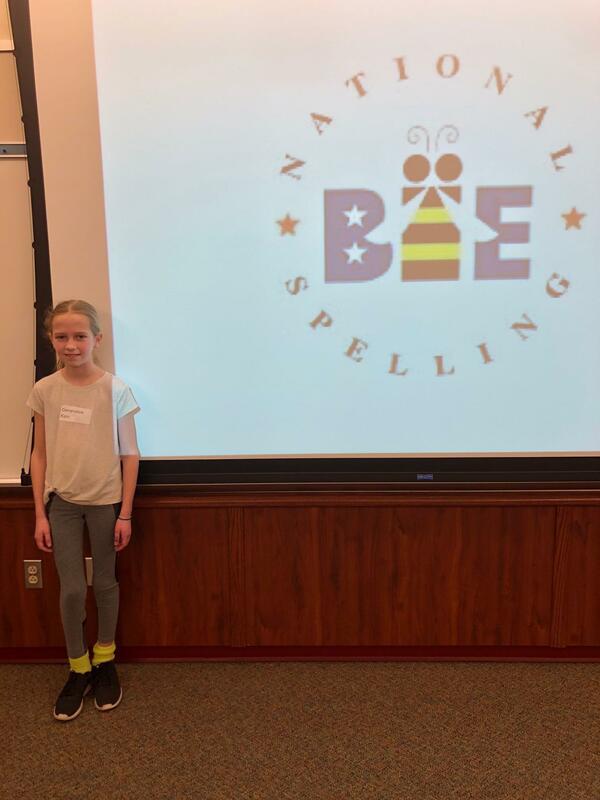 Fifth grader, Genevieve Kain, was Edgeworth Elementary’s Spelling Bee Champion. 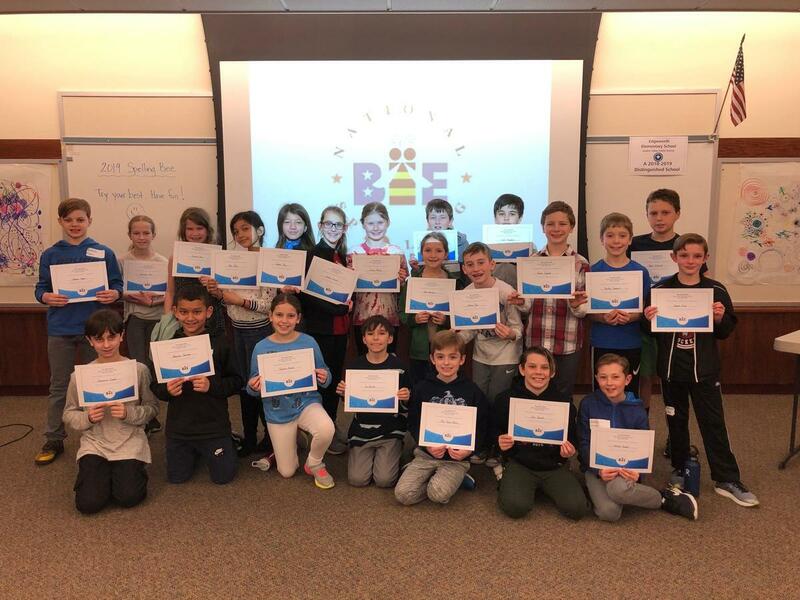 Twenty-two fourth and fifth grade students, who had qualified from a classroom competition, competed in the event. Genevieve won in the 17th round by correctly spelling the word brainstorm. Kieran Cain, 4th grader, and Dominic Pogue, 5th grader, tied for second place. School level champions, Milo, Grace, and Genevieve, will advance to the Western PA Spelling Bee, held at the Robert Morris University in Moon Township, PA on Saturday, March 9, 2019. The champion of the Western PA Spelling Bee will win an all-expense-paid trip to Washington, D.C., to compete in the Scripps National Spelling Bee in May 2019.